This week, attendees will discuss strategies to employ continuous and stringent postmarket product monitoring, how to streamline escalation operations, and how new compliant reporting methodologies can help ensure long-term medical product safety and quality. 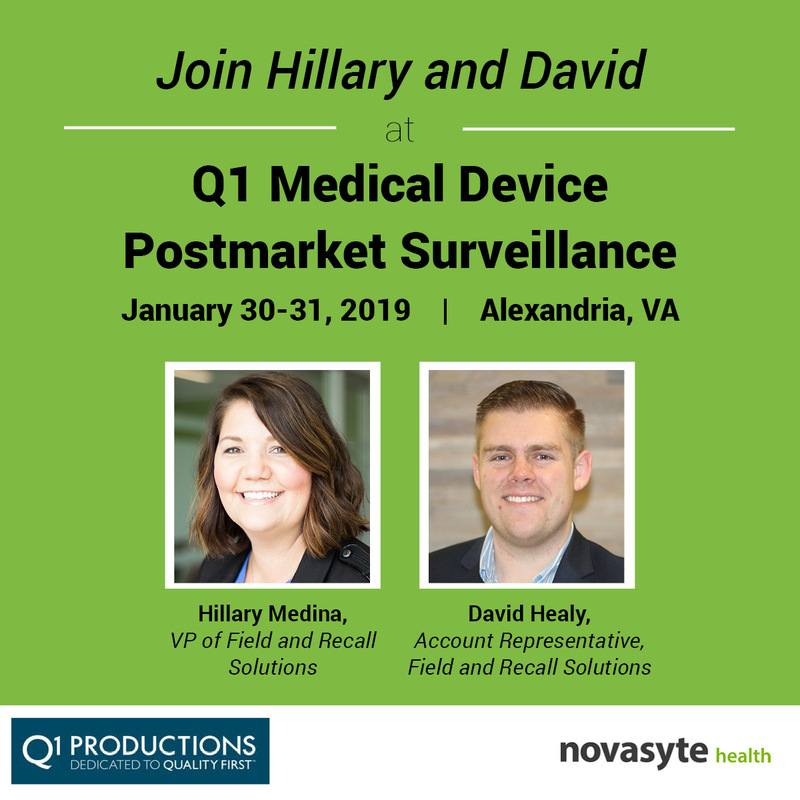 "We are looking forward to the discussions this week as they will inevitably help shape the future of MedTech product surveillance," said Hillary Medina, Novasyte VP of Field and Recall Solutions. Manufacturers today face increased pressure to provide uninterrupted product quality throughout the product lifecycle. Unfortunately, when something does go array, Novasyte's S.M.A.R.T. Response Program offers a service and software-based solution to simplify, expedite and improve the data accuracy of field corrective actions and recalls. 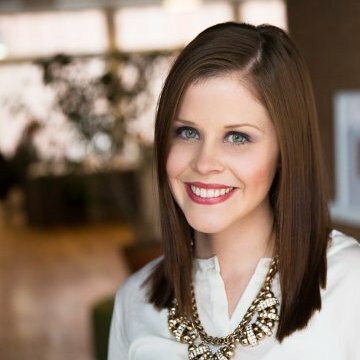 To schedule time with Hillary Medina at the conference, email hmed@novasyte.com.